Pareena Builders and Promoters Pvt Ltd is a highly renowned name in the real estate construction industry. builder has announced its affordable housing project in Gurgaon. 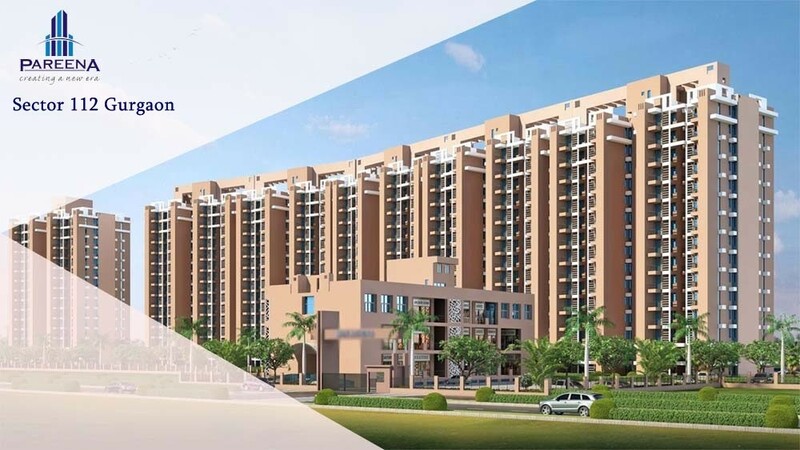 Pareena Affordable Sector 112, it is the second affordable venture by the builder.